Shared hosting is simply when a lot of web sites get hosted on the same server space, which ultimately reduces the server cost. Itâ€™s important to understand the features and limitations of this hosting infrastructure, especially as you start to grow your online business. This is often the first type of hosting service to be offered by most hosting service providers and it is suitable for personal websites, small businesses and some medium-sized businesses that require minimal hosting resources. A primary advantage of shared hosting is the cost; it is the most affordable type of hosting and as a result very popular. Most shared hosting providers also offer substantially more hosting space, data transfer and email accounts than most businesses or customers need. This works out nicely since not all the websites or businesses would be using up their quota, in fact only a very few ever do. 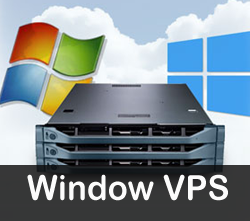 It is also very important to show the difference between shared/virtual hosting from VPS Cloud hosting. 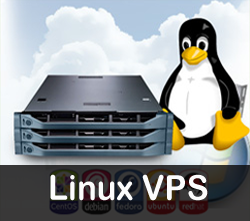 Shared hosting entails the hosting of many websites all on one server while VPS Cloud Hosting consists of hosting a few websites and their applications on an individual server with electronic partitions separating each of the sites into reserved zones on the server space. Shared hosting is best as an entry-level hosting service, it is easy to maintain and even with a limited understanding of hosting technology, one can easily run a successful shared hosting account. 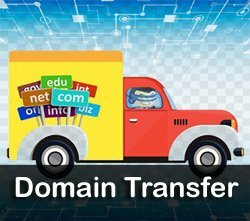 You will also find that a shared hosting provider will offer different levels of shared hosting which affect the final package of features and costs. 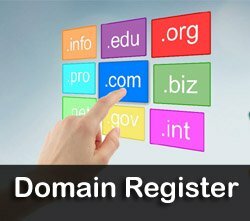 This may include offering business shared hosting which lists unlimited disk space, traffic and websites. As with anything that comes with advantages, there are also disadvantages. Shared hosting services are notorious for unreliability even when proactive steps like load balancing are in place. Hosting thousands of websites on a single server machine will always make the server susceptible to failure. Security is another concern in a shared hosting environment. There is always the threat of sharing a server space with a hacker looking to compromise unknown users. The architecture of a shared hosting environment easily makes it vulnerable to such attacks. Also, the website owners PHP based web applications when developed by immature webmasters can be left open and insecure, giving opportunity to intruders to have access to your data. 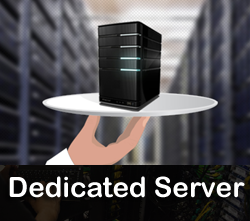 Your final choice of a hosting server will largely depend on your budget, your websiteâ€™s server requirements, the security requirements of your web applications and your expected server speed. 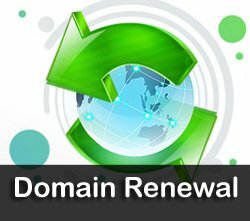 However, a lot of shared hosting service providers offer services that are generally very good for the cost you are expected to pay. Which hosting is right for your business?